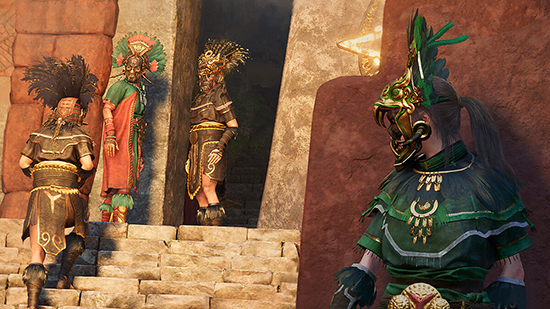 The Price of Survival, the newest DLC adventure for Shadow of the Tomb Raider, is available now. Out as a free download to all Season Pass holders, and sold separately, “The Price of Survival” is available for the Xbox One family of devices including Xbox One X, the PlayStation 4 and Windows PC/Steam. 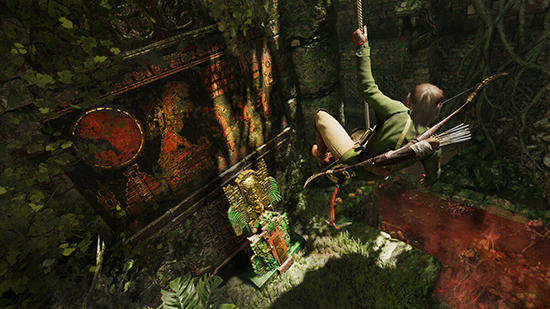 Return to the world of Shadow of the Tomb Raider and solve a mystery behind Lara Croft's greatest foe. While trying to crack the private codes of Trinity's leader, Lara must conquer a new single-player challenge tomb filled with poisonous traps, while defeating the elite soldiers that stand in her way. The TOMB RAIDER franchise has sold over 67 million copies worldwide. The franchise’s popularity has exploded into a series of blockbuster films based on the original Tomb Raider game and 2013 reboot. Its protagonist Lara Croft has been a contemporary global icon for over two decades. 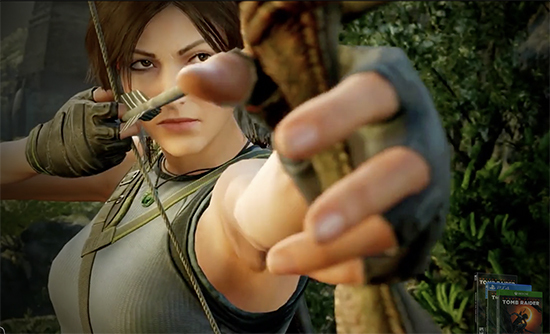 The most recent release in the world famous franchise, Shadow of the Tomb Raider, has received numerous “Best of” nominations and awards and is the remarkable conclusion to Lara Croft’s origin story. All of this continues to make TOMB RAIDER a destination brand for action-adventure.